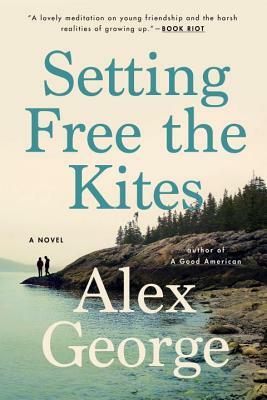 Somehow, the paperback of SETTING FREE THE KITES launches on Tuesday, January 9, and to celebrate, the nice people at Goodreads are giving away 25 copies of the book. Go here to enter your name for the drawing. You have until January 16 to put your name in the virtual hat. Good luck!